Each competition season, you spend countless hours preparing your squad, practicing your skills and perfecting your routine. We want you to know - we're working just as hard on our events as you are on your routines. You deserve the best competition experience out there...and our staff wants to give it to you. Unlike many other competition providers, we don't use volunteers nor local staff to run our events. The same management staff you speak with in our office is the same staff you see running our events each weekend. Because of that, you receive the highest level of customer service possible and we guarantee your competition will run smooth and seamlessly. All Star Cheerleaders perform on 9 run & fully sprung cheerleading mat. Dancers perform on an approx. 12 x 12 metres Marley dance floor – 8 strips. Great divisions and age ranges to meet the needs of EVERY team! All Star as well as Scholastic & University divisions! Emphasis on safety & proper progressions through the IASF Safety Guidelines! Highly respected, qualified, impartial, experienced & reputable judges, both National & International. Chance to win a Full Paid, Partial Paid and At Large Bid to the Cheer & Dance Worlds! Dance Royalty and Grand Champion Banners for most Dance categories and Cheer levels at all Championships. Beautifully crafted 1st, 2nd & 3rd trophies for all competitions and up to 4th & 5th Division Champion Team Trophies at States and Nationals! Professional & knowledgeable event staff who are ready and willing to assist you with every need! All PROFESSIONAL photos and videos are FREE to every athlete and coach! Enjoy a highly professional, family friendly event that lets your team be the STAR of the show! AASCF places the safety of our athletes before anything else. Our competition division structure follows the General and Level safety guidelines of this information pack as well as the International All-Star Federation (IASF), the World IASF guidelines are the standard. 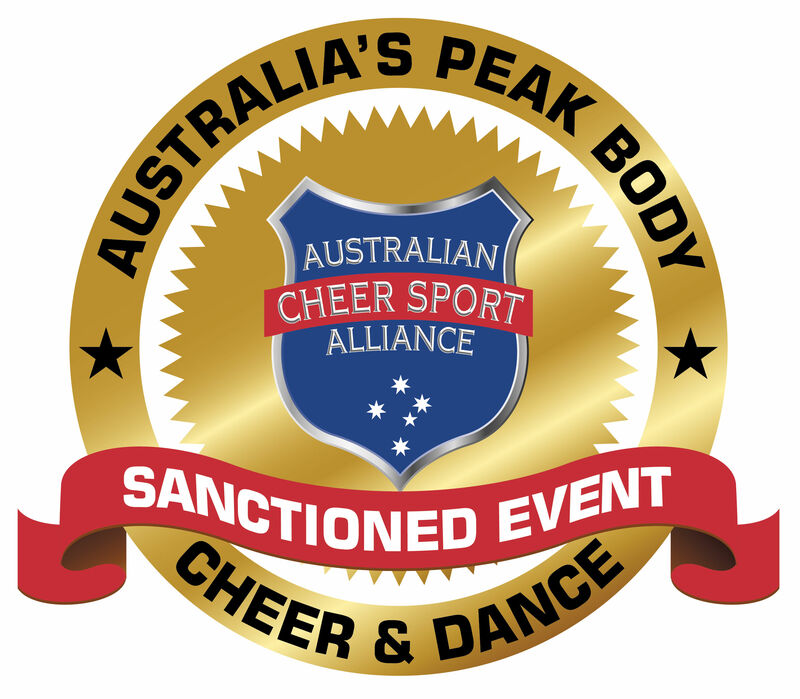 AASCF is a proud member of ACSA and has formally adopted the ACSA Cheer & Dance Event Sanctioning Standards for all our competitions. AASCF actively promotes cheerleading and dance competitions as a wholesome family event. We know that the support of family and friends is important, so we aim to make our Championships great for EVERYONE. We use our 30+ years of experience in running dance, cheer & entertainment events to ensure that your experience with us is great. If you need anything at all, just ask! We’re happy to help in any way we can. We want your experience competing with us to be second-to-none, and that means allowing you time to prepare adequately. The warm-up schedule allows you time to warm-up tumbling and walk-through your routine elements with plenty of time to catch your breath before your actual compete time. After all, prepared athletes enjoy their competition experience more and they perform at their peak. The best for last… HAVE FUN!!! That’s the most important part of all! When it’s all said-and-done, we want you to have the time of your life while you are with us at AASCF. Competing at AASCF's events let you do just that!